If you love the outdoors and growing things, I’ll bet that, at one time or another, you’ve dreamed about the perfect garden – what you’d plant, how it would look – and then you thought “how would I ever manage to maintain something like that?” It’s easier than you think. In fact, it’s possible to create the garden of your dreams that is both beautiful and manageable. However, it’s easy to make just a couple of mistakes that turn that garden of perfection into a garden of woe. Your landscape can be a confusing place. As spring’s thaw gradually reveals its details, it can be difficult to comprehend all of the aspects of your gardens and landscape. However, there is a way that you can simplify and categorize it that will make understanding it significantly easier. I like to break down the landscape into five main layers or niches as a way to organize my thinking. 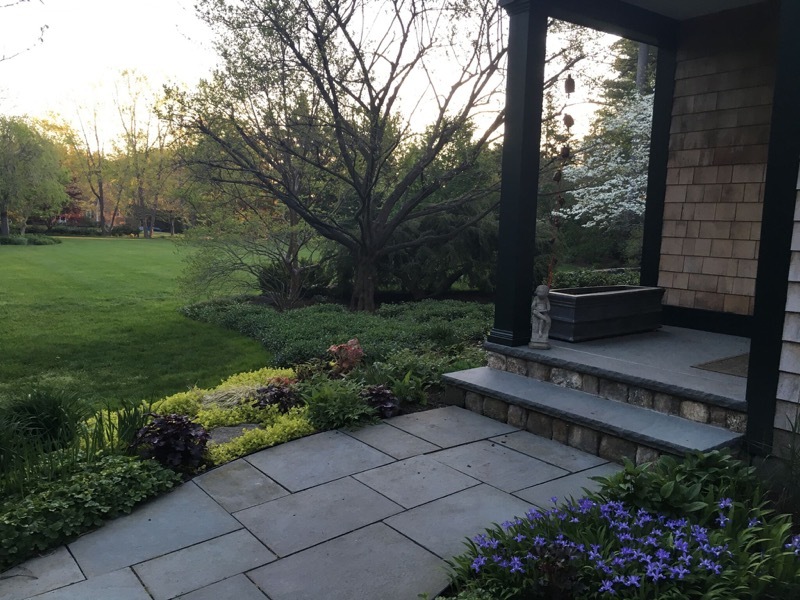 It’s helpful to understand these niches before you go out to do any landscape assessments – say, after winter or a storm to uncover the damage done or before you do a big project and want to use your assessment as a basis for discussion with a landscape professional. 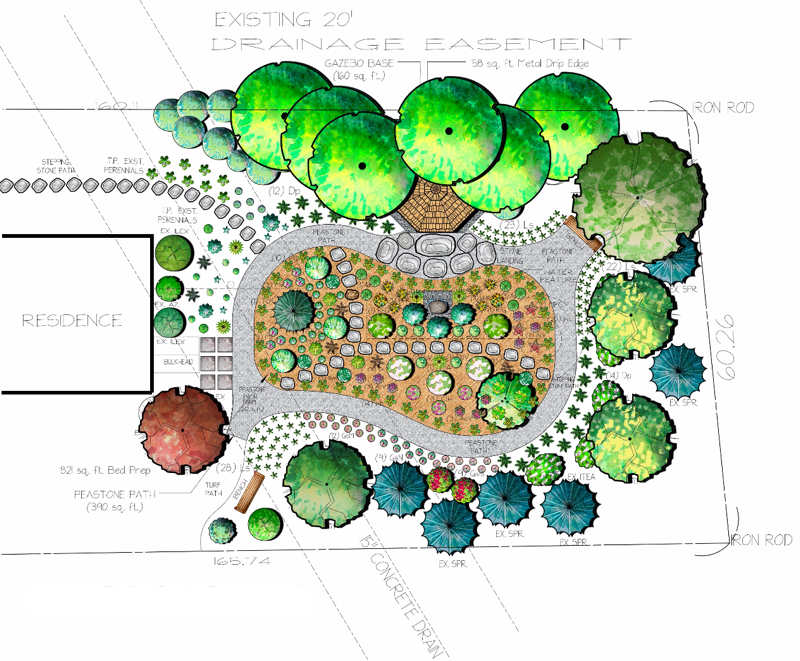 These layers/niches will help you categorize information and plan for the work needed to best maintain your landscape and to make the best decisions around changing it.